Early detection of syphilis is critical to successful treatment before the disease progresses into debilitating or life-threatening stages. 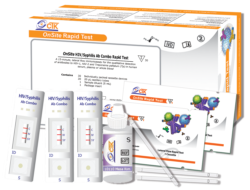 Syphilis testing is also a key to ensuring safe blood supplies, and the World Health Organization (WHO) recommends testing blood supplies for syphilis. 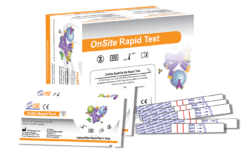 The WHO standard protocol for syphilis testing calls for the use of a treponemal Ab test or two-step testing using a nontreponemal screen paired with a treponemal Ab screen for confirmation. 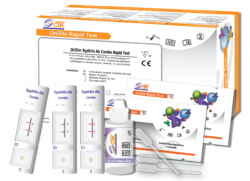 CTK’s syphilis diagnostic tests all utilize treponemal antigens for the direct detection of syphilis antibodies.